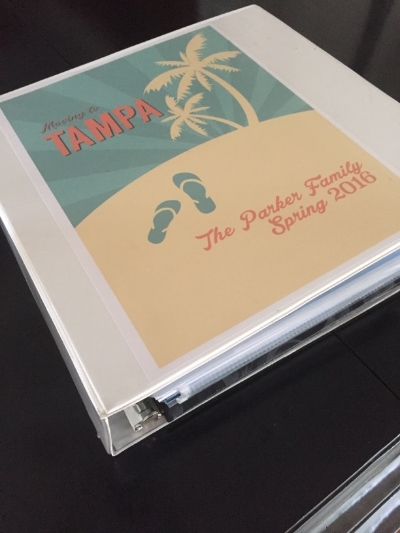 Things have been insanely busy for the Parker Pack since Christmas. Aiden's birthday was in mid-January, which meant a fun paintball outing for the Parker boys and some friends, followed by dinner at Buffalo Wild Wings, because what's better to a gaggle of preteens than fried food and football?!? January 25th marked the launch of the Easter social media campaign for Forget the Frock, the non-profit that my dear friend, Emily founded and that I serve as the Creative Director. Forget the Frock's Easter campaign asks people to give up wearing fancy clothing on Easter, and instead, purchase a shirt from a charity that will use the funds to care for orphans, widows, the poor or oppressed. I design all of the graphics and imagery for the social media campaign and create and schedule our campaign across Facebook, Instagram, Twitter and Pinterest. It's a big job that takes a lot of creative energy and time--but I love it! I am so honored to be a part of it, and I love seeing the amazing things our charity partners are able to accomplish through their t-shirt sales. Unfortunately, the many MANY hours spent drawing in Illustrator mean very little time for my photography, so my own personal artistic journey gets shoved to the back burner for the 10 weeks of the campaign. Our family also received orders to move to MacDill Air Force Base in Tampa, Florida. We must report to Tampa by mid-May, so we'll be making a massive trans-Pacific move in mid-April. The past week has been a whirlwind of briefings and scheduling appointments for transporting our car, our household goods, the pet, and for our own travel. My life is now ruled by a 2-inch binder, spreadsheets, and a massive checklist. My slightly obsessive-compulsive PCS binder. And to add to all of the insanity, Brad has been traveling to Guam for a week at a time. We've had both vehicles need expensive repairs within the same week. And both kids and I have been sick. With all of the late nights and crazy schedules, I was feeling a bit frayed around the edges Thursday. I desperately needed to get out of the house and away from my computer, so I handed the children over to Brad and left the house, camera in hand, for an evening behind the lens. There really is nothing more relaxing to me than being out in nature with my camera in hand, capturing the beauty of the world around me. I didn't have a ton of sunlight left, so I chose to head to a nearby beach on Barbers Point. Barbers Point Beach Park is not the kind of place you'd ever take tourists. Tucked behind the oil refinery, junkyard and power plant, the beach is a tiny strip of sand on the southwest side of the island. Although the sunsets are gorgeous, the vistas are littered with radio towers, power lines and towers of crushed cars waiting to be loaded onto ships. So why on earth would I choose to go THERE for my photographs? Because in the midst of this ugly place sits a lovely little lighthouse, beach grasses that glow in the sunset, and a collection of tide pools that are never disturbed by tourists. The evening was exactly what I needed to feel human again after such a rough couple of weeks.